Designed for Irish Weather conditions.Use the sun for Free power &ndash; cheaper than battereies.Use with any of our repellers. Suitable for wall mount and ground mount. Renowned for their fishing skills. Many, a pond has been stripped of fish by a hungry Heron. Herons are selfish birds and won't share their territory, so our full size life-like Heron will act as the perfect decoy. Covers 8,000 sq. ft, with 30ft cable. 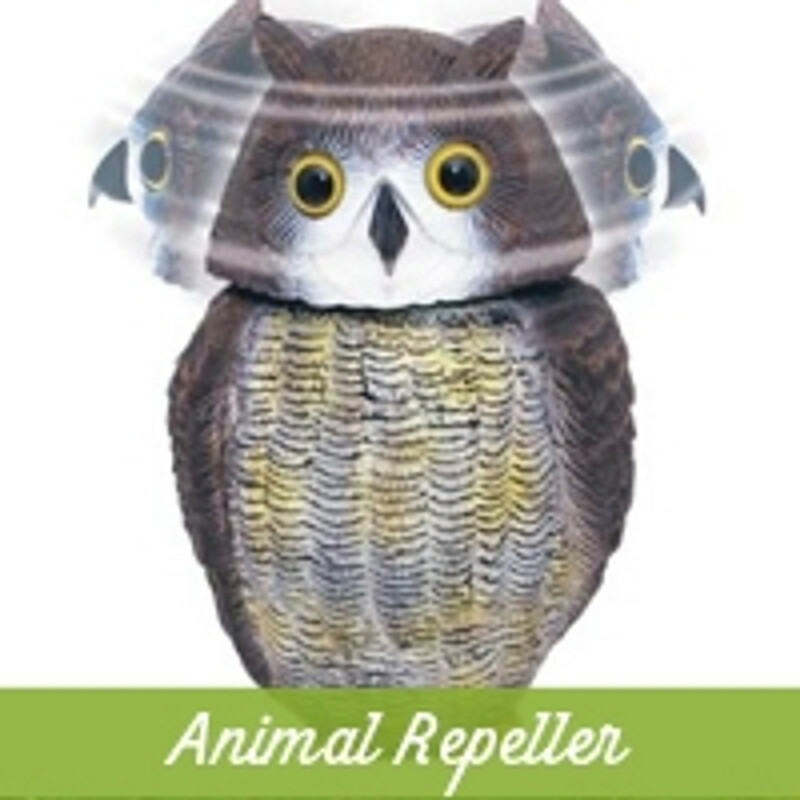 Effective against cats, dogs, foxes, rats, mice, rabbits,squirrels, deer. Ultrasonic dog trainer detects and deters nuisance barking. Sound activation by dog barking with adjustable sensitivity.